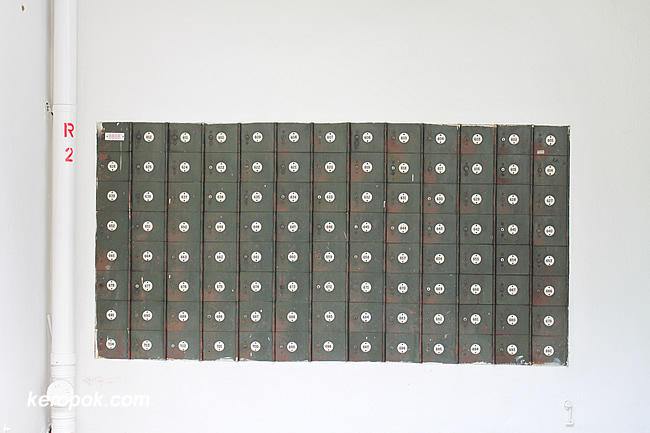 These are PO Boxes at the Tiong Bahru post office. I wonder how old these Post Office boxes are. I walked into this post office and it was like walking back into time!